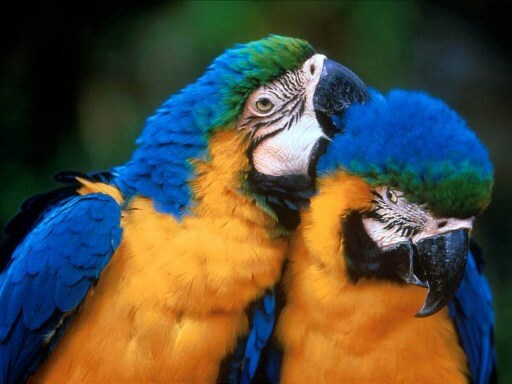 Lakeland Parrot & Bird-Keepers is an internet-based Sole-Trader Business. (The Sale Days are run as an "Unincorporated Association"). The Sole Proprietor of the Website and L.P.B-K. Subscribers reserves the right to close the website and disband Lakeland Parrot & Bird-keepers Subscription Group and Website at any time. The proprietor reserves the right to make a profit from the website by means of sponsorship, advertising and joining fees etc. if the occasion arises whereby it is no longer feasible to continue with the offer. Please also note that all the information on this website is provided in good faith but the Webmaster cannot be responsible for any mis-information wheresoever or howsoever provided. All opinions, suggestions and Advice are also given with all good intentions and in good faith but if in doubt should be verified as to their validity prior to accepting./implementing. Any Medical Advice should NEVER take the place of consulting with your own Avian Vet.